This book made me sob, ugly cry and everything inbetween. 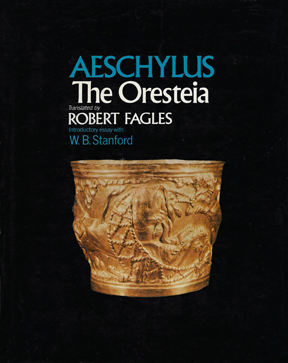 I think teenagers should be forced to read it because it develops compassion. 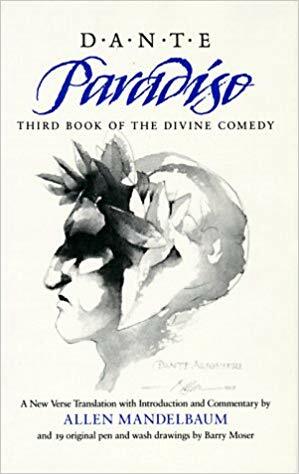 The Divine Comedy is one of those series that is part of the foundation of cultural/intellectual literacy..Paradise was my favorite of the three books listed. Oh how I love Maya Angelou. 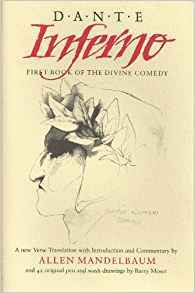 Amazing writer, fantastic woman and wise poet, I always felt like she was speaking directly to me in her memoirs. 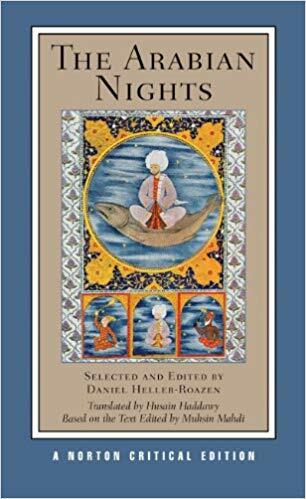 The Arabian Nights seemed so magical to me as a child...it was about a place so far away, so far from my experience that I could hardly credit its existence. 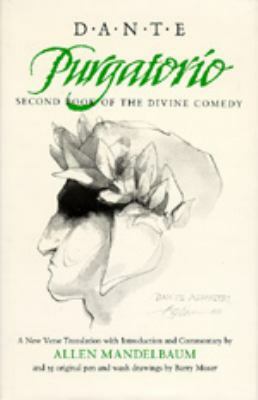 I had to read these in college for one of my theater classes, where they were compared to slapstick comedy as well. I became a science fiction fan when I was around 7 or 8 years old, in the late 60s, and once I turned 10, I was often found gorging myself on Azimov and Sturgeon and Clarke and Heinlein at the local library. You can't claim to be a fan of SF unless you've read the entire foundation series. 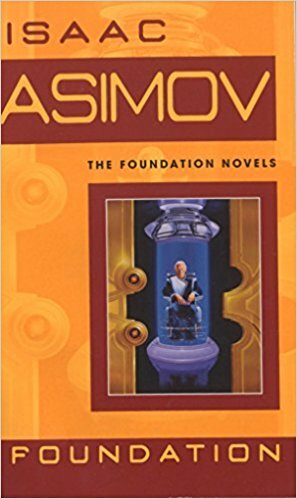 I loved the Foundation series, because it literally helps provide a foundation for those who love science fiction. 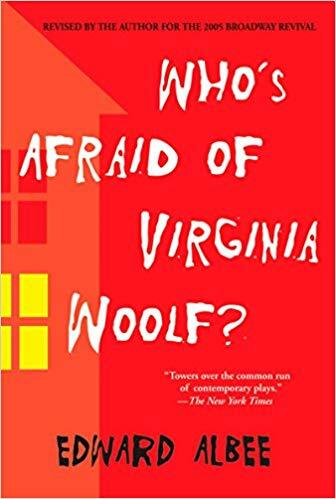 Due to its popularity as a Netflix series, people now assume that the best thing that Atwood wrote was The Handmaid's Tale. They're wrong. I read Cats Eye long before I read Handmaid's Tale, and it rocked my world, as all of Atwoods works have.